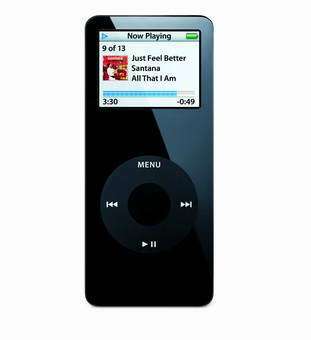 Britain's Queen Elizabeth II has awarded a knighthood to the designer of Apple Computer's iPod. Jonathan Ive has been made a Commander of the Most Excellent Order of the British Empire, an award that was created in 1917 to honor non-combatants in World War I and has since been given to those who have advanced British interests worldwide. A senior vice president of design at Apple, the London-born Ive was included in the queen's New Year's honors list Tuesday. The 38-year-old has been living in Silicon Valley since he joined Apple in 1992.